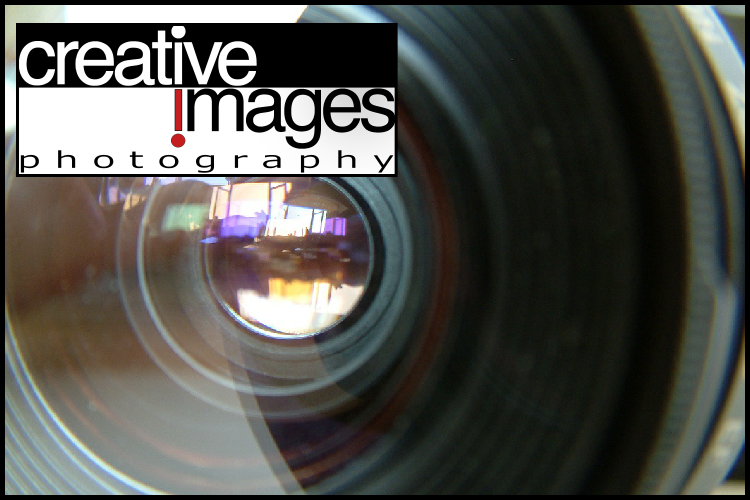 Creative Images is a well established professional photography provider in the Columbia, Illinois area. We’ve been providing photographic coverage of events for over 15 years and we only utilize Master Photographers to guarantee you will be pleased! Personal Consultations to discuss your photography needs are arranged by appointment only.